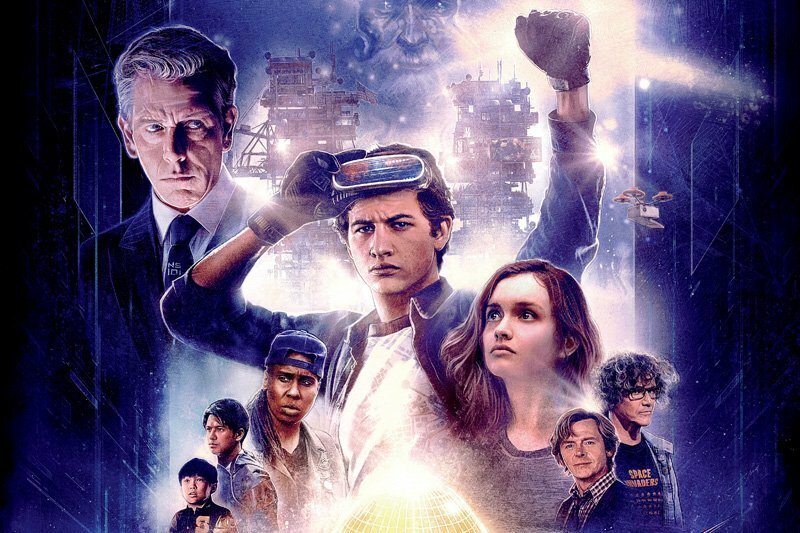 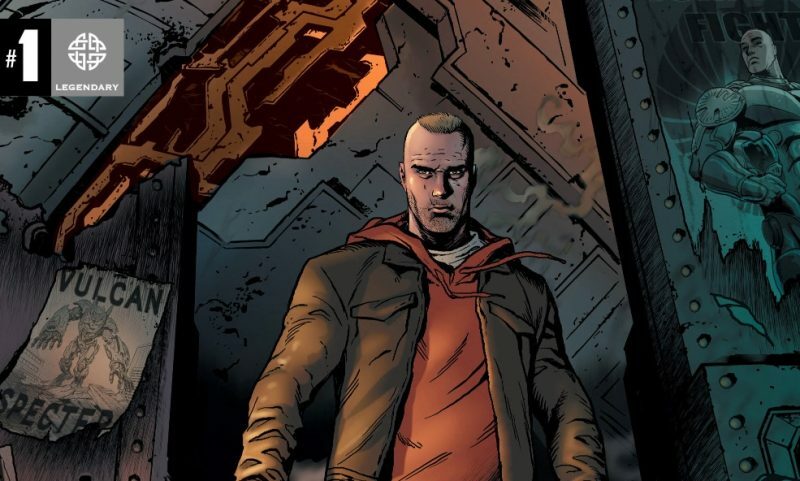 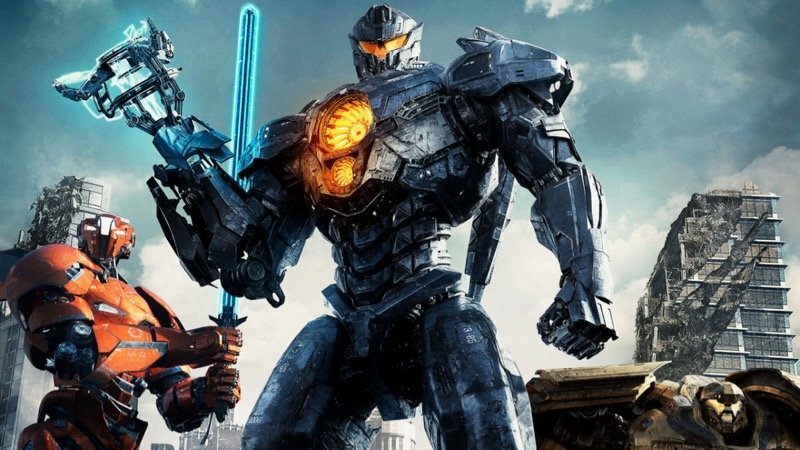 We’re picking the superhero, comic book, sci-fi, and fantasy films of 2018 that just couldn’t manage to live up to their own hype. 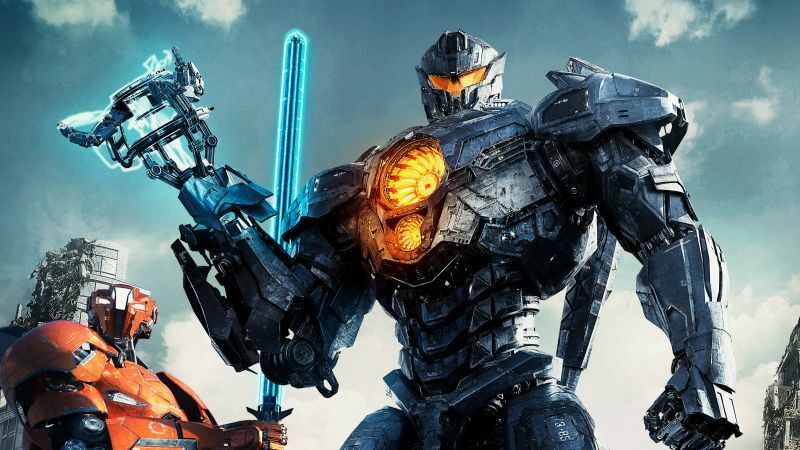 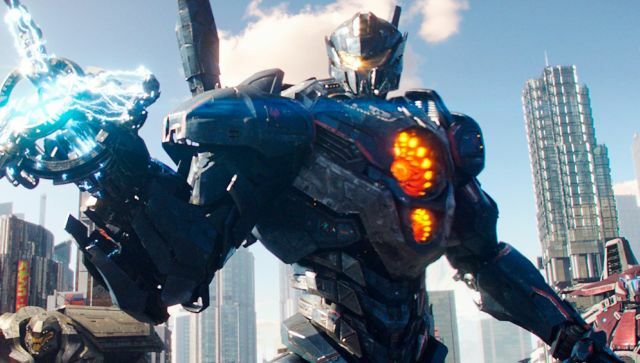 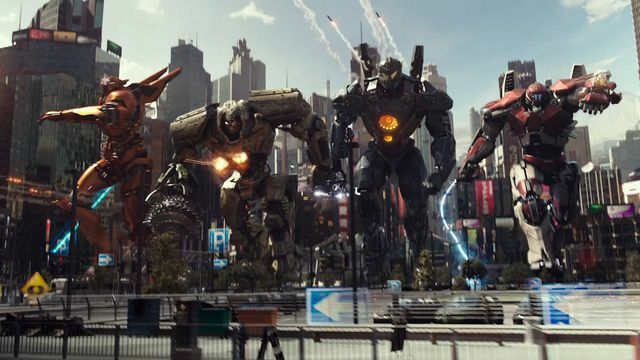 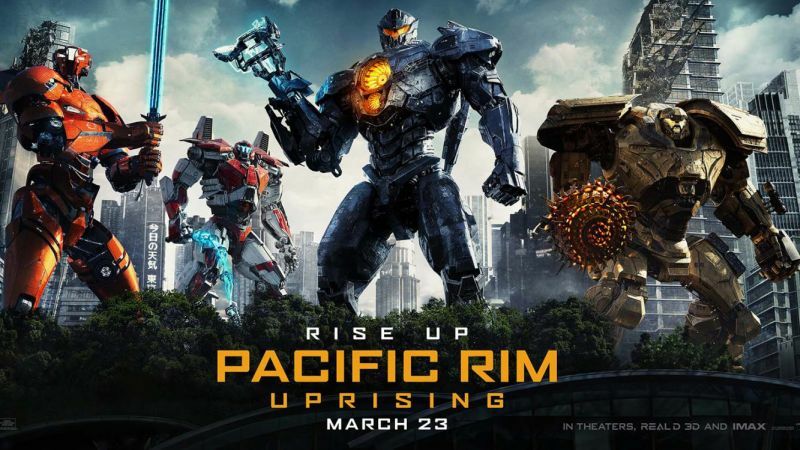 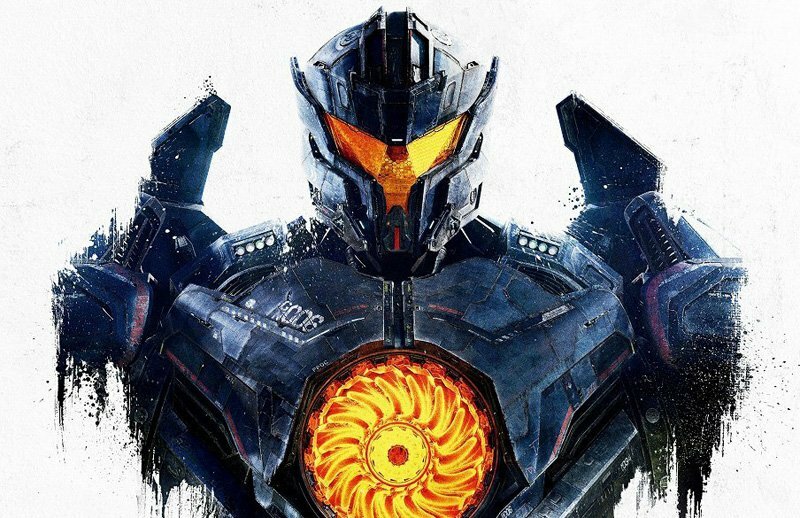 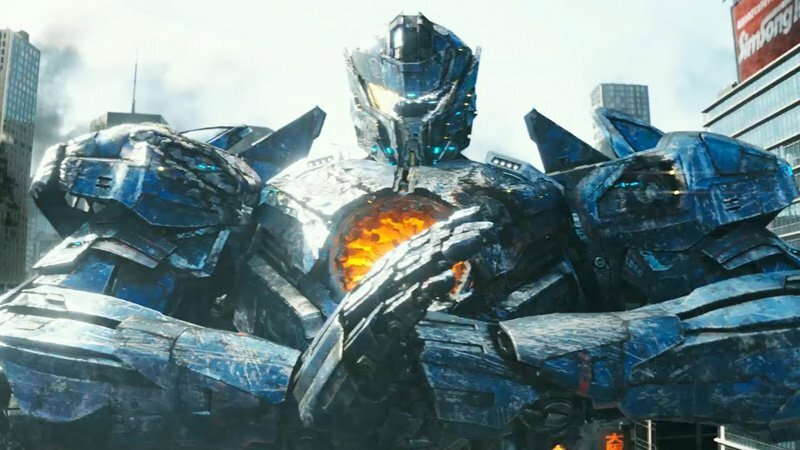 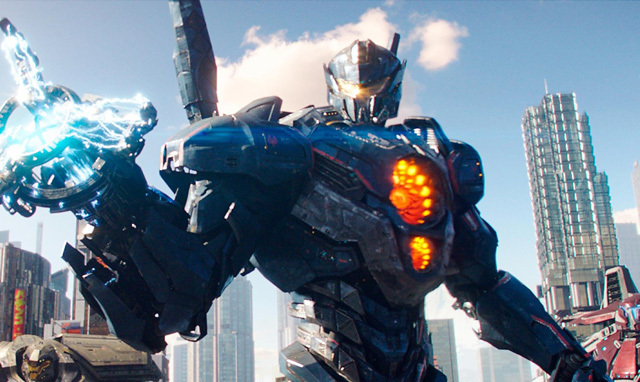 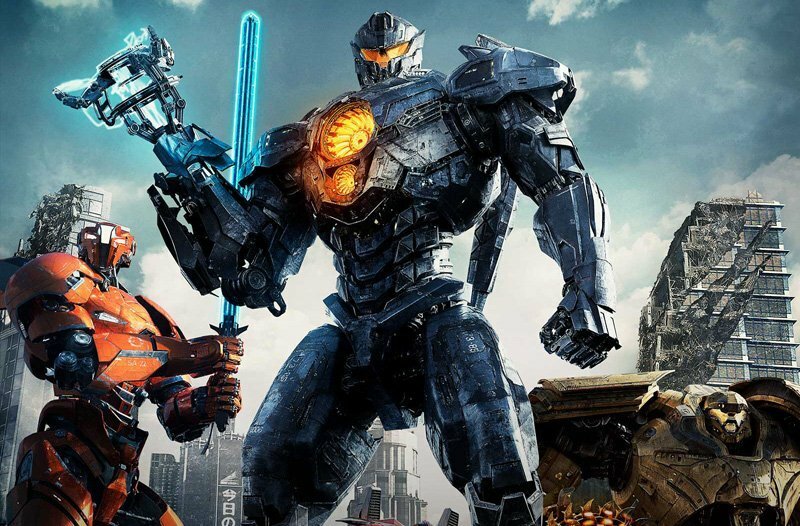 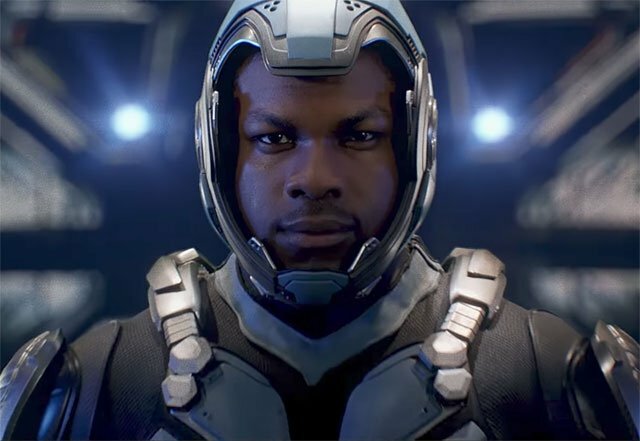 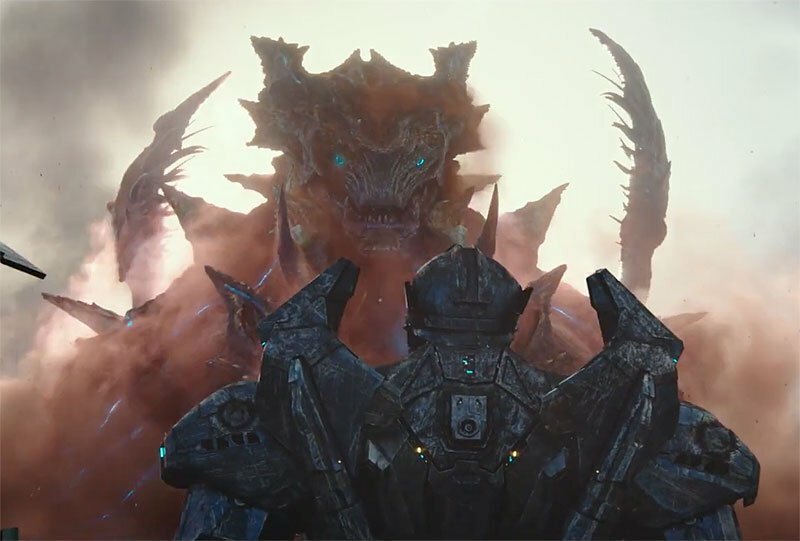 The New Pacific Rim Uprising Trailer is Here! 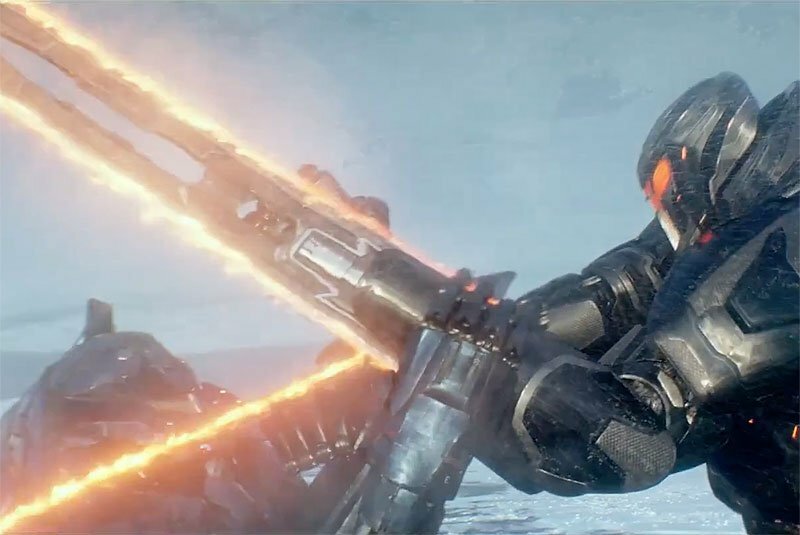 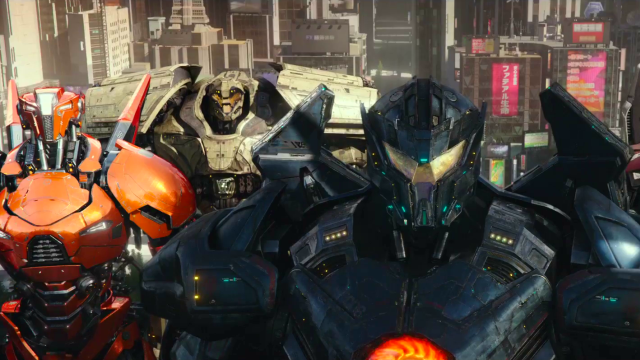 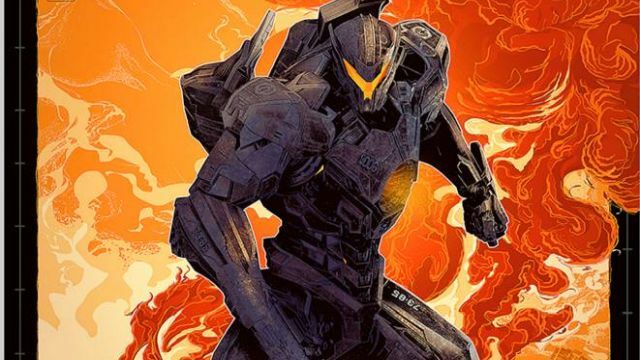 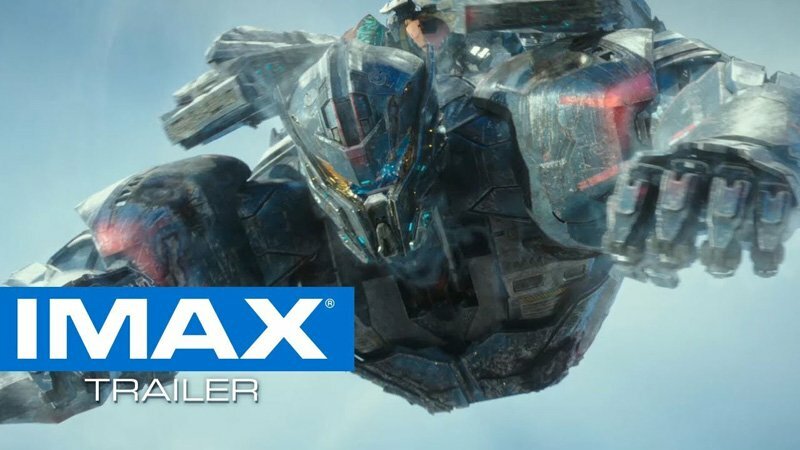 The Pacific Rim Uprising Trailer from NYCC is Here! 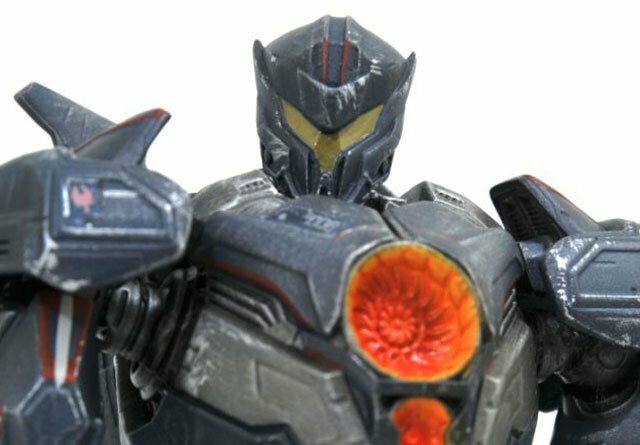 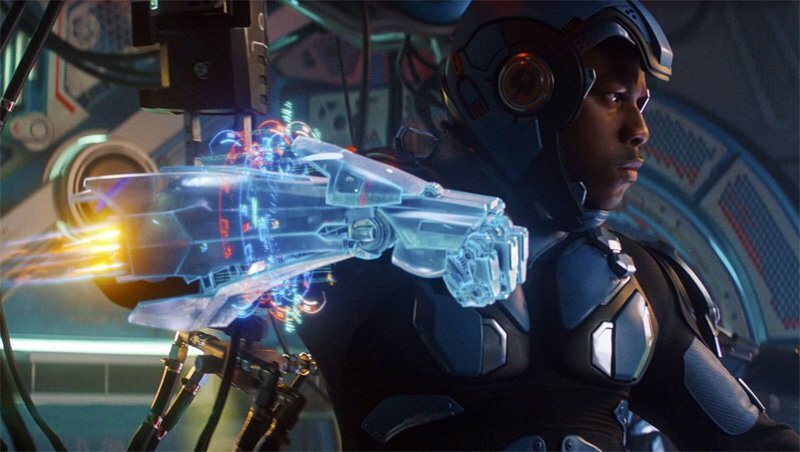 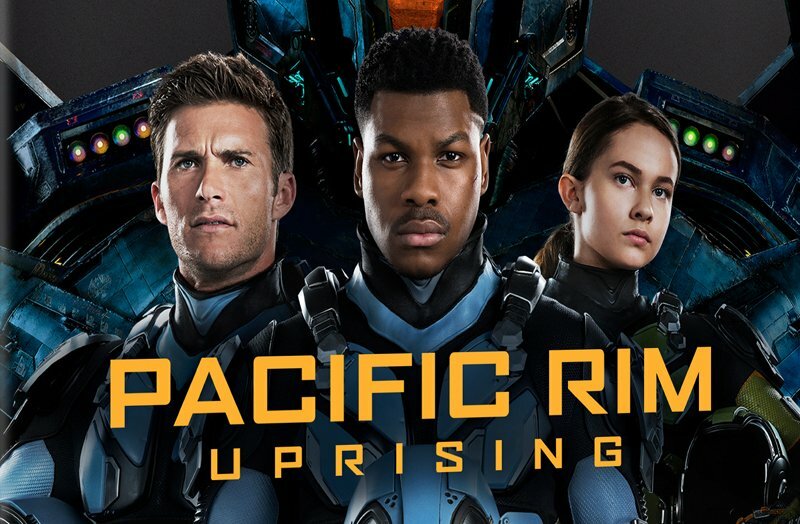 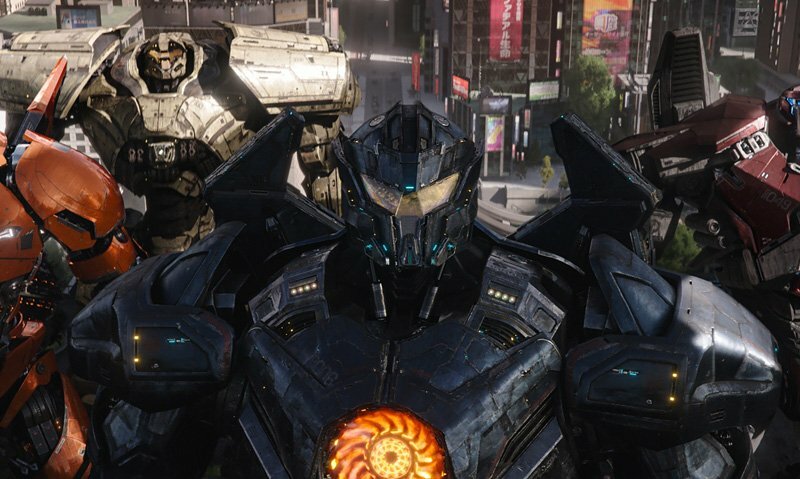 New Pacific Rim Uprising Photos Released!